On Wednesday 22 October, the Juncker Commission was approved by the European Parliament with a majority of 423 votes (209 against, 67 abstensions). 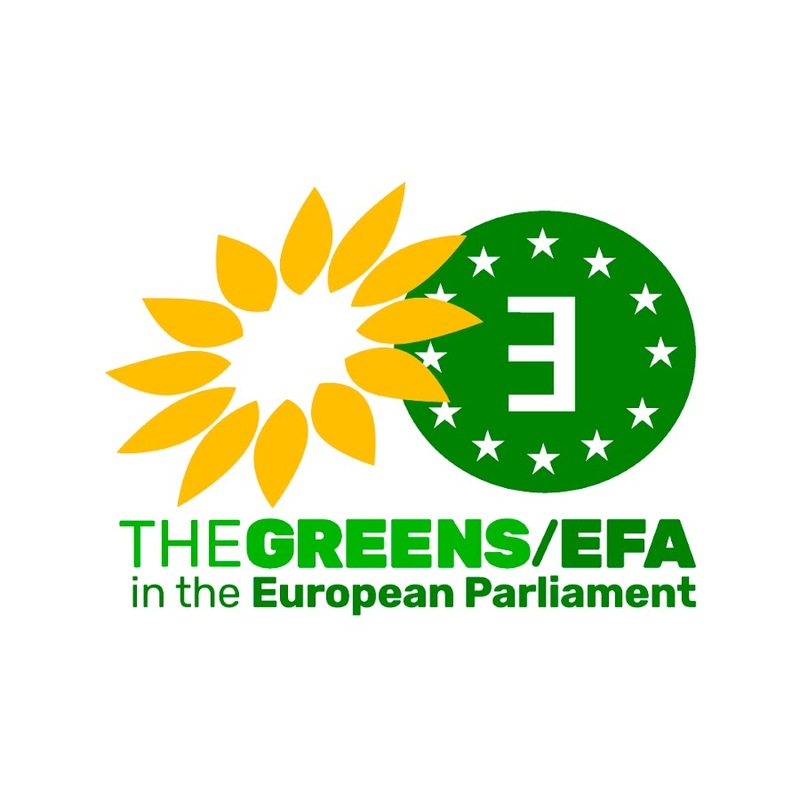 EPP, S&D and ALDE backed the Commission, ECR abstained, while Greens-EFA and GUE voted against. While this is the first Commission led by a president who was appointed as a result of the democratic elections of the European Parliament, EFAy believes the Commission itself does not reflect the people of Europe. In the first place, there has been no democratic say over the selection of Commissioners and their posts. While the European Parliament approves the Commission, it cannot appoint Commissioners. 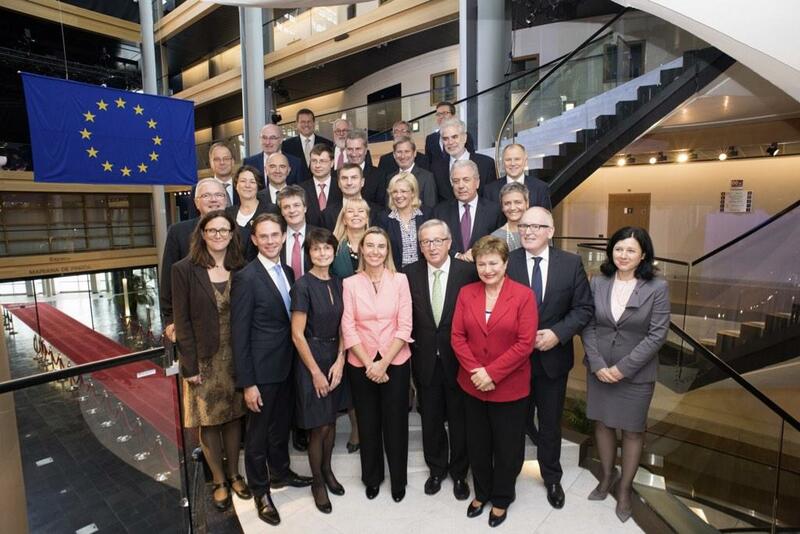 A democratic deficit is clearly apparent in the formation of the European Commission. A prime example can be seen in the current Commission with the appointment of Tibor Navracsics, who was assigned the post Education, Culture, Youth and Citizenship by Juncker, but who did not receive approval from the EP Culture Committee, as they believed him unsuitable for this post. In the final Commission as put forward for approval en bloc by the Parliament, Navracsics was assigned the portfolio Sports instead of Citizenship while keeping Education, Culture and Youth. EFAy believes that the Commission approved does not properly engage the problems Europe is facing today. The allocation of portfolios and the overarching methodology offer no solutions to the structural social-economic crisis and have no eye for the peoples of Europe. The credibility of some of the appointed Commissioners has been called into question, with notes of appointments being made because of affiliation rather than suitability. For EFAy, it is clear on which topics the Commission must change its stance or develop policies: self-determination, youth unemployment, language and culture diversity and equality. The Commission must develop the idea of self-determination in Europe; youth unemployment must be solved to ensure a future for Europe’s youth; the Commission must take strides to acknowledge the equality of languages within Europe. EFAy is disappointed that Juncker has not established a portfolio for minorities and stateless nations, and urges the Commission to take positive action to safeguard the development of democracy for the people and to defend the principle of self-determination. The people have the right to decide upon their own future. ← Socialistes, libéraux, conservateurs et les Etats ensemble pour affaiblir l’Europe politique!